New release! 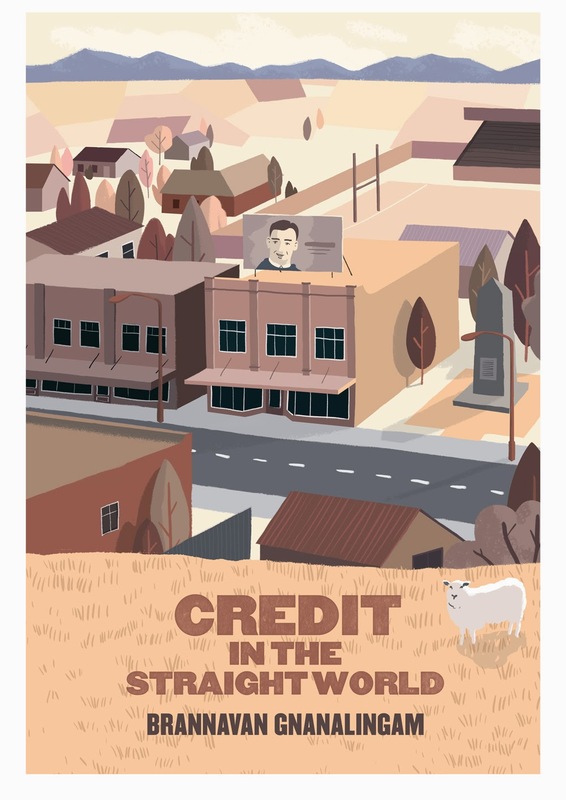 Brannavan Gnanalingam's Credit in the Straight World! Preorders open now. Design from Paul Neason at National Park. Release to be held at 17 Tory St on 1 May 2015. More details soon. Printing this weekend.